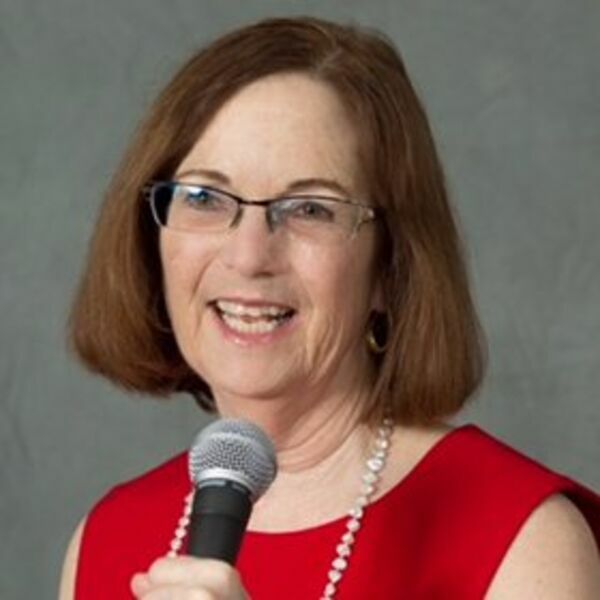 In this CPSA podcast, we hear from top sales influencer, Elinor Stutz. Elinor will offer her insights into how salespeople can achieve that perfect sales position. All content © 2019 Sales Talent and Recruitment Show from CPSA.